Should I Trade Or Sell Privately? We hear it everyday from a lot of our customers, “should I trade my old vehicle or sell it privately”? Once the research is done and both of you agree on a fair price, then the deal is done. There is a good chance that you will realize more money this way because of your relationship and they trust you are not selling them a bad car. But, what if there are problems with your old car after the deal is done and this could be months after? Is the gamble on your relationship worth it? What about the tax credit? You still have to do your homework about what the retail value is of your vehicle, next you have to decide how you are going to market your vehicle. Some of the age old tried and true methods are to do the classified ad thing or park it in a lot with a For Sale sign on it. Recently, with the popularity of the internet some easy solutions to get your vehicle out to a lot of people have surfaced. E-bay, Kijiji, and Craigslist have been good sources to market your vehicle but you have become one of many. Competition now comes into play, you have strangers looking at your vehicle and many others like it and they are judging the value against these vehicles. 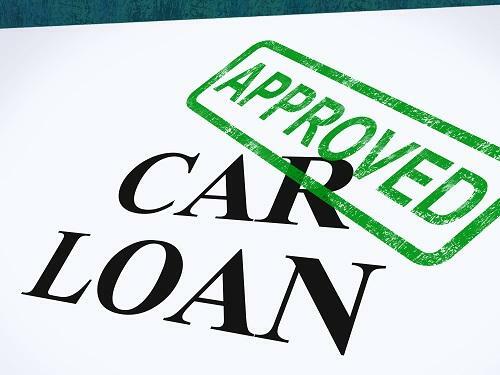 Once they have decided upon your vehicle and have come to look at it you are involved in the part of the sale most car buyer’s dislike the most…the negotiation process. Keep a very real thing in mind, these are strangers and the world is full of a lot of different people and they know nothing about your vehicle. Who do you think has the upper hand? What about the tax credit? As a Dealer we sell hundreds of used vehicles every year, after all we are the professionals and who would be better to get you the most money for your vehicle! The element of trust is established because of government laws and provincial sales organizations established in every province in Canada to protect you the consumer. Plus we have to completely recondition every vehicle we put for sale! Now, the best thing! When you trade a vehicle to a dealer you get a Notional Input Tax Credit, a tax credit you can get and it isn’t tax time! You pay tax only on the difference between the price of the new vehicle and your trade, this isn’t something that is available to anybody that is selling a vehicle privately. Do we make a profit after your old vehicle is reconditioned and sold? Absolutely, even in the grocery store you patronize buys cans of peas for 60 cents and resells them for 99 cents. Profit isn’t a dirty word, it’s what keeps our community growing. If business didn’t do well in our community there would be fewer jobs, lower paying jobs, and fewer donations to charities that help build our community. ﻿﻿﻿﻿﻿﻿﻿﻿﻿﻿﻿﻿Which is a Better Deal? Some people become fixated with trade values rather than the difference they are paying in the end. Take a look at the following examples on the same new vehicle. Whether you get “Retail” for your trade in which includes some over-allowance that is added to your trade value or you get a discount on the new vehicle and you are paid “wholesale” for your trade in. The end amount is going to be exactly the same even after taxes and fees are paid! Notional Input Tax Credit (Only pay tax on the difference). Quick and Easy (No muss, No fuss). 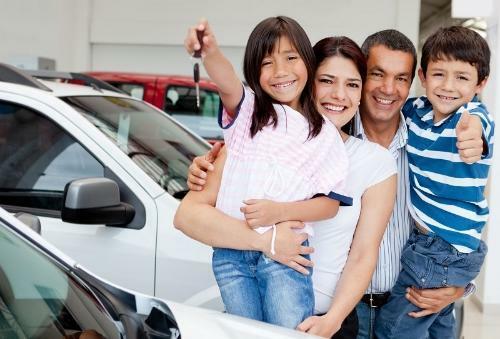 Don’t have to worry about how your old vehicle will stand up after your private sale.